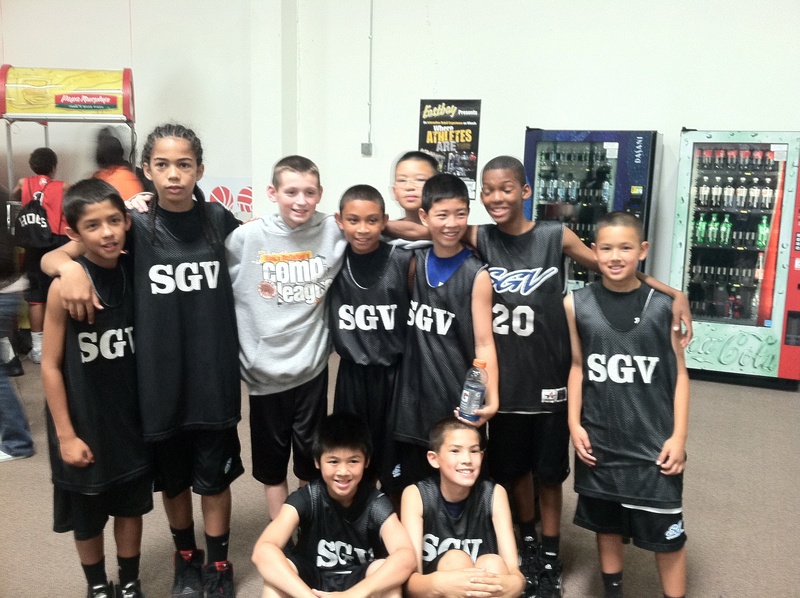 Jett recently made his ACES debut with the SGV Blue Team after he and his father were invited to join them for the tournament as part of a friendship formed a year prior at the AAU National Tournament in Cincinnati, Ohio. 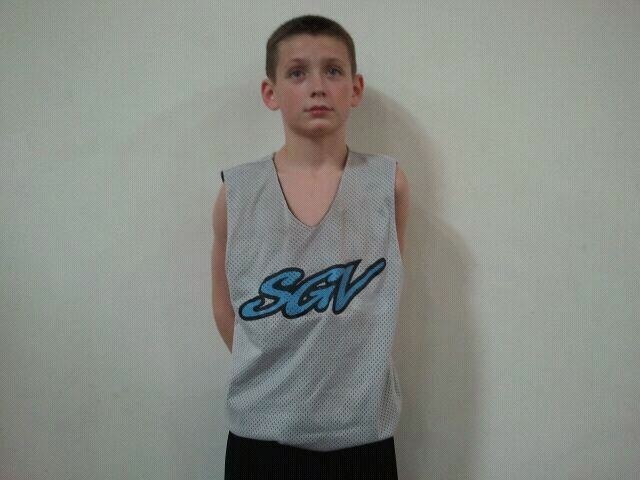 The “Alaskan Assassin” lived up to his nickname by hitting a memorable three that gave the SGV Blue team the lead in the second half against eventual #1 11u team Arizona Monsoon. Jett and his father, Brent, were amazed by the talent level at the ACES Tournament and were happy to be part of this great event. They wanted to share their story with WCE25 and its followers to put Alaska on the WCE25 map and to thank SoCal and SGV Blue for their wonderful hospitality. ← Dream Vision Earns #1 WCE25 Final Season Ranking! Congrats! !